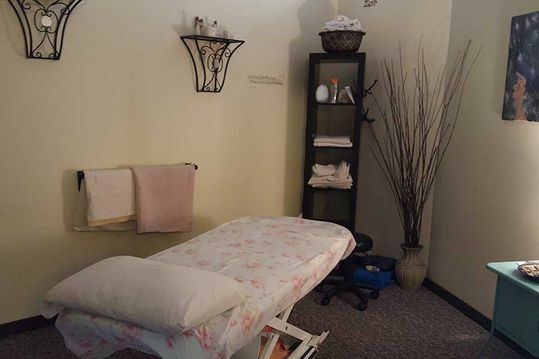 Contact us today to find relief with our massage therapy services. 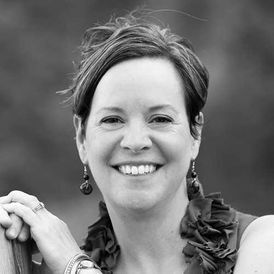 Shelley graduated from the Okanagan Valley College of Massage Therapy in Vernon, BC in 2014. She has continued her post-graduate work in postural alignment, trigger point therapy, and temporomandibular joint (TMJ) dysfunction, and is always working to add to her skill set and modalities. Shelley strives to provide the best quality of care to her clients via thorough therapeutic massage treatment. 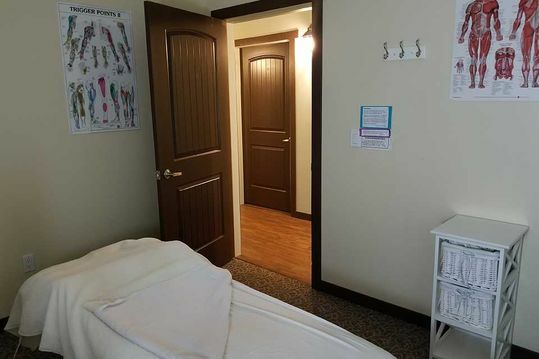 Your treatment may include postural assessment, orthopedic testing, myofascial release, neuromuscular therapy, deep tissue massage, trigger point therapy, Swedish relaxation massage, hot stone massage, and/or joint mobilizations. She may provide clients with a program of home care stretches and exercises in order to promote the best possible healing. Shelley moved from China to Kamloops in 2005 and completely fell in love with the city, the people, and the surrounding wilderness. She loves spending time with her husband and two kids, exploring the outdoors and various sports and activities within the community. Tara was born and raised in Kamloops. Upon graduating high school, she worked for the family business until the day she decided to pursue her interest in working with people one-on-one for extended periods of time. 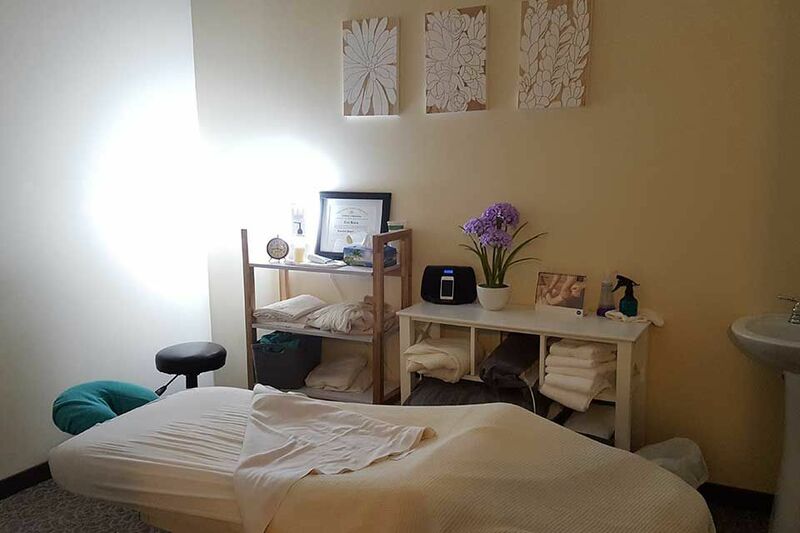 After experiencing the healing benefits of massage to alleviate whiplash, she decided that becoming a Registered Massage Therapist would give her the opportunity she was seeking to spend time with people and help them heal. Tara returned to school, working full time while also upgrading her education. She then entered the Okanagan Valley College of Massage Therapy in Vernon. In 1999—three exhausting but exhilarating years later—she graduated, and then passed her boards in 2000. Since then, Tara married and had two beautiful girls. She continued to enhance her education and took a 4-week course in manual lymph drainage (MLD), as well as courses in hot stone therapy, Kinesio taping (which enhances MLD) and, most recently, in active isolated stretching. Tara joined the Total Health team in October 2009. 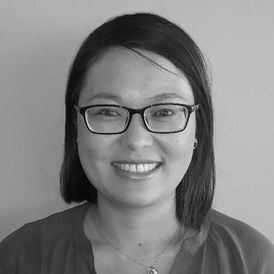 She loves working with other therapists and enjoys the professionalism and sharing of strategies with other disciplines in the clinic that benefit clients. Tara believes that you need to treat the person as a whole, not just a body part, and she gets that opportunity when she shares ideas and/or refers patients to her colleagues. Tara graduated from the West Coast College of Massage Therapy in 2012. She is passionate about assisting patients as they work toward their goals for health and believes this is possible by supporting the body’s innate ability to restore its strength and balance in areas of injury and pain. Tara attends continuing education programs on an ongoing basis. Tara grew up in Kamloops and has lived overseas and around BC. After finishing school at the West Coast College in Victoria she moved home to be closer to family and has been working in Kamloops ever since. Tara enjoys being outside playing soccer, hiking, biking, and snowboarding. She is happy to be a part of the Total Health team. Stacey and her family moved to Kamloops in 2001, and she can’t think of a better place to be, as Kamloops has so many places that support your healthy lifestyle, including great clinics to go to when you need a tune-up.  Total Health Clinic is proud to be one of them, and as our name indicates, we’re a one-stop shop with everything you need to get on the way to being a healthier you. 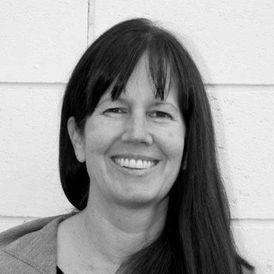 Stacey has been a Registered Massage Therapist since 1994, graduating from West Coast College of Massage Therapy in Vancouver. Since then she has continued her education, taking various courses in pregnancy and baby massage, cranial sacral, ortho-bionomy, mood and sleep disorders and many more. 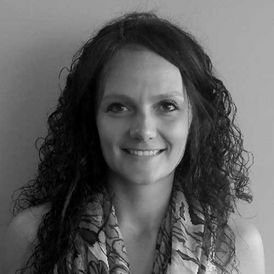 Stacey’s goal is to provide you with whatever manual therapy you need to get you moving freely again and keep you that way! Come and see her at Total Health Clinic today. New patients are required to fill out our Massage Therapy Forms.